As prominent shapers of our built environment, landscape architects play an outsized role in merging built and natural systems that impact our planetary health — and thus have an obligation to lead the way in reframing the sustainable design dialog around landscape performance. A critical aspect in doing so is shifting the dialog from oftentimes subjective notions of sustainability to a more empirical framework, which is best viewed through the lens of landscape performance. Any conversation about landscape performance must begin with a shared understanding of what exactly it entails. Against the backdrop of near-daily reminders that climate change’s impact on society is vast and rapidly accelerating — from the routine release of increasingly daunting scientific assessments to the prevalence of more commonly occurring and more devastating wildfires, storms, droughts and heat waves — the role of landscape architects in combating climate change is fundamentally important. In today’s environmental context, every aspect of our work must contribute to sustainable outcomes and offsetting climate change. We must modify our practices to ensure our contributions are measurable and defensible in their ability to mitigate the impacts of climate change and counter the oftentimes resultant inequity in our communities. 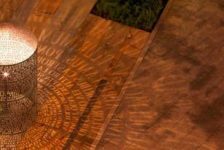 The Landscape Architecture Foundation (LAF) is helping promote the issue for our industry through its advocacy and its focus (as one key tenet of its mission) upon research. 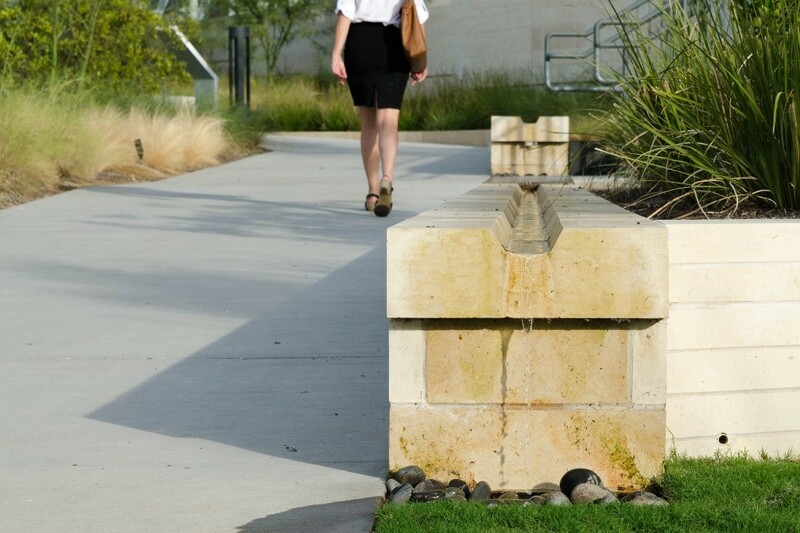 As practitioners, each of us can adapt our practices to better support a performance-based landscape design approach. At TBG Partners, this adaptation encompasses many aspects of our firm’s identity, including our culture and beliefs, our processes and procedures, and our partnerships. TBG has been a collaborative partner and active participant with the LAF for the past five years, based first and foremost upon one of the organizations key tenets: research. LAF’s Case Study Investigation (CSI) program and the Landscape Performance Series is the foundation of that tenet and what prompted our interest. The CSI program pairs designers with academic research teams to assess performance and document exemplary built projects. We have been fortunate to partner with LAF through its CSI program for three projects over the years, including recently both a master planned community (Harvest in Argyle, Texas) and the conversion of a surface parking lot into a vibrant new central plaza and soul-giving space for a mixed-use development in Dallas, Texas. All these efforts have informed our commitment to performance in our practice. Beyond the LAF, involvement with professional organizations and non-profit entities that support beneficial initiatives — even if not directly associated with landscape performance — provides a supplementary means of embracing a leadership role as landscape architects. At both the national and local levels, there are many great organizations with whom landscape architects can partner to effect positive change, ranging from broadly focused groups like the Urban Land Institute, National Wildlife Federation and Children & Nature Network to regional and local collectives like the Central Texas-based Hill Country Conservancy, Downtown Austin Alliance and CodeNEXT Advisory Group. The impact our profession can make through partnership with these types of entities is profound. We continue to adapt processes and procedures within our practice based upon our own internal mandate to seek performance-based outcomes in all our work. Embracing empathetic, performance-based design practices has informed an iterative design process that begins with goal setting and is grounded in hypothesis and evaluation. Sustainable features and qualified benefits are defined early and assessed often, with quantification of benefits at post occupancy as our goal. This process has been codified in our firm’s Creative Guidebook, which serves as a living document to imprint this approach into our daily practice and provides critical guidance to every employee, whether a 30-year industry veteran or a recently graduated fresh face. In addition, the integration of new tools and technologies assists greatly with the goal of designing performative landscapes. The use of 3D architectural tools including Building Information Modeling software allows for advanced analysis of sunlight, shade and climate characteristics that can inform better-performing design solutions. Moreover, investing in education, both internally and externally, helps ensure that we understand and are responding to ever-evolving scientific data and mandates. 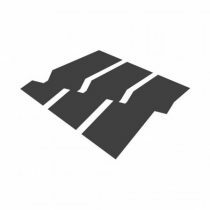 Weekly design reviews, regularly occurring project tours — of both our work and other firms’ projects — and the use of a firmwide intranet as a knowledge-sharing platform all help to increase our shared understanding into landscape performance. Finally, through purposeful partnerships — both in terms of clients as well as service-based consultants — we are creating greater inroads into the prioritization of landscape performance in our designs. 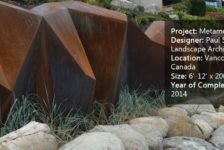 We seek out like-minded clients as trusted partners who view their project’s landscape architect as much more than a fee-for-service consultant — and who intend to incorporate sustainable solutions or at least demonstrate a willingness to be educated on the added value of achieving sustainable solutions. Further, by partnering with specialists in various fields, such as behavioral and environmental sciences, we can better attain purposeful, sustainable and performance-based landscape environments. 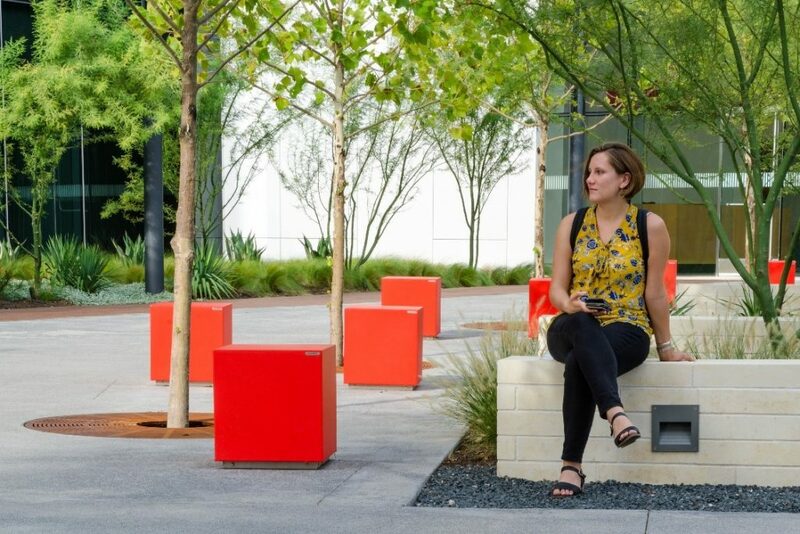 As our firm has increasingly integrated these initiatives into our practice, we have become more adept at planning and designing for performance and educating our clients on the importance of landscape performance. Of course, there is always a learning curve and with each project we gain new insights, grow our intellectual capital and achieve more performative results. One of our first significant forays into this process began several years ago with our work on a new corporate campus for Oracle in Austin, Texas. 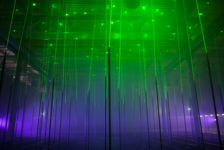 While we were new to the process, we knew we had a willing client and an opportune project, site and regional context. 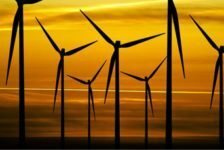 Based upon these ideal conditions, we developed a strategy that the client agreed to which focused upon seeking triple bottom line performance: socially, environmentally and economically. Below is an overview of the project, and the top performance outcome within each area, based upon the client’s key objectives for the development. 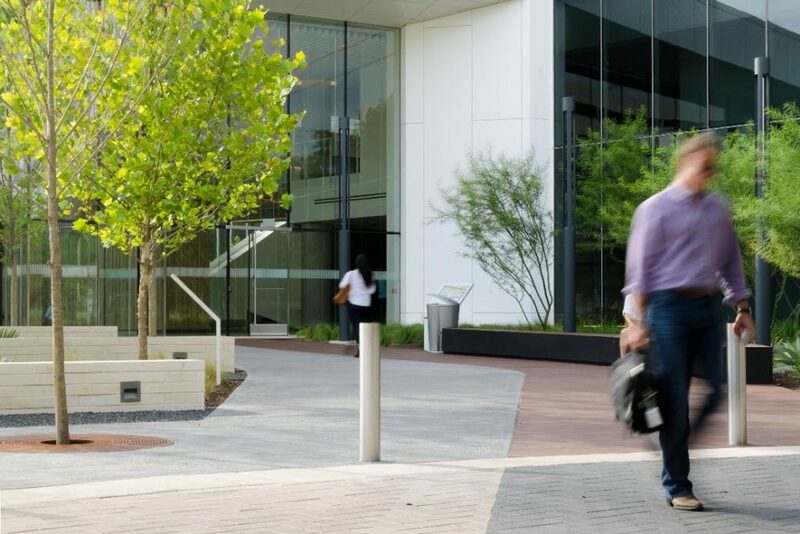 Oracle’s new campus, a sales innovation customer experience hub to support increasing demand for Oracle Cloud, is located on a 25-acre site along the Colorado River and adjacent to heavily used City of Austin parkland. The project is a mere 3 miles from downtown in an area known as the Lakeshore District. With such a prominent, salient and desirable location, it was critically important that the Oracle campus be a good corporate neighbor to the immediately adjacent public parkland as well as the residential and commercial developments in close proximity. 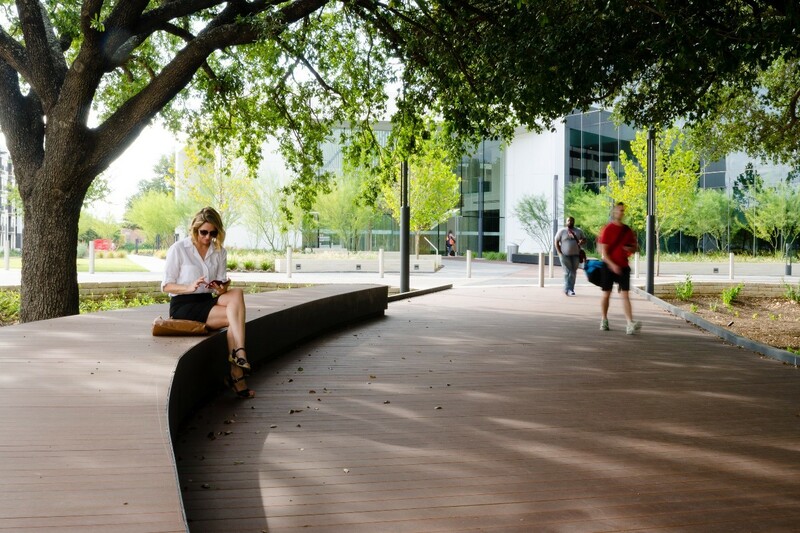 Conceptually, it was envisioned early on that the new waterfront campus would embrace a symbiotic relationship with Austin’s culture and physical environment, and demonstrate the city’s values — love of nature, fitness and outdoor activities. Both in form and function, our goal was to reverberate those values outward through stewardship, connections to nature and public realm enhancements. 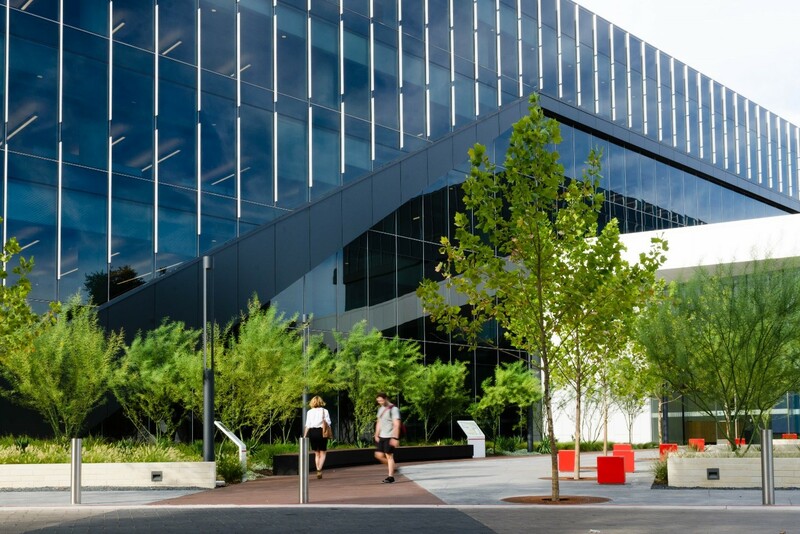 The buildings’ expansive glass façades help support this concept functionally, providing ample views to nature and a window into a pristine technology setting, while an abundance of flexible, comfortable outdoor work spaces allows employees to practically work in the park. 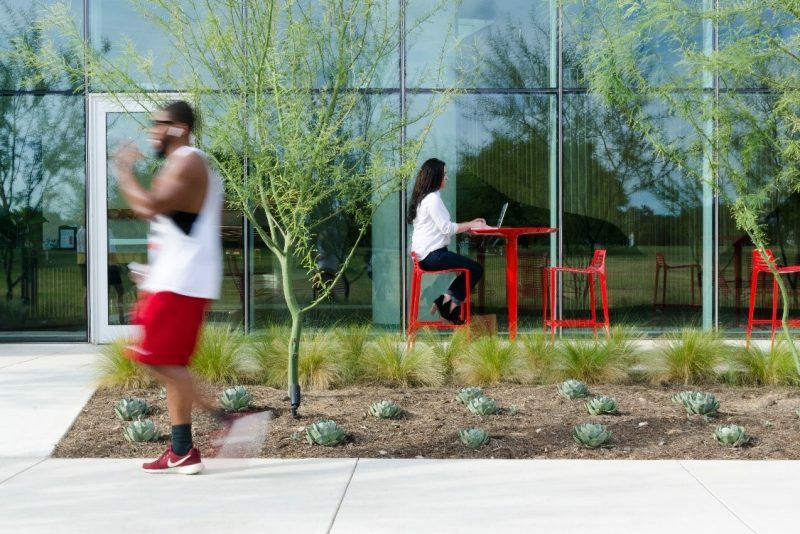 TBG and Oracle agreed upon the importance of connecting the campus to the City of Austin both physically and spiritually. Austin is a city and community that cherishes its outdoor environments; the abundance of nature in the city is arguably its greatest asset. Outdoor environments like the Barton Creek Greenbelt, the 10-mile Butler Trail loop passing along the Colorado River and Zilker Park are just a few of Austin’s many beloved outdoor environments — and the abundance of majestic old-growth trees found throughout these settings is integrally intertwined with their treasured status. The waterfront site for Oracle’s campus included several heritage live oaks that existed within the footprint of the planned new buildings. Recognizing the importance and meaning of these trees to the Austin community, our design team lobbied the client to save these decades-old oaks — at a considerable cost to the client — and transplant them onto other areas of the site, providing stately character, shade, inviting spaces for people and carbon sequestration. The convincing was successful and six massive live oaks were delicately uprooted and transplanted into new locations on the campus. 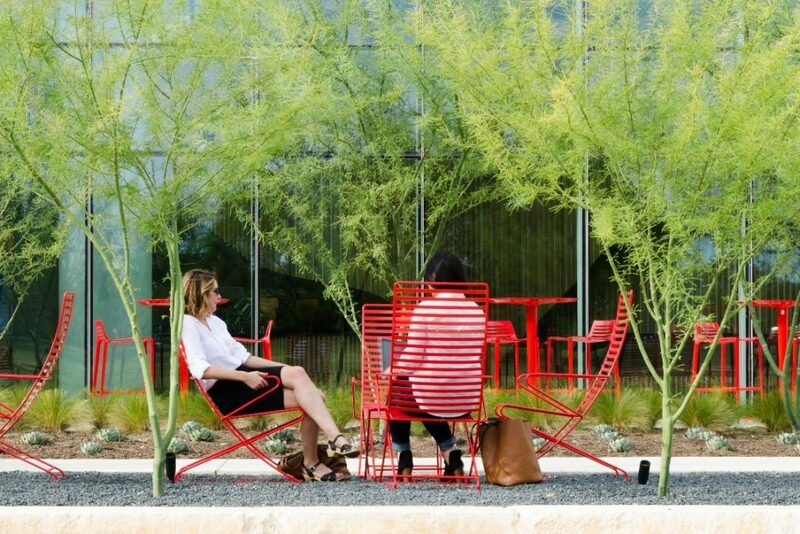 Social Goal: Leverage the impact of proximity to Austin’s urban core along with adjacency to the lake and lakeshore amenities to create an effective indoor / outdoor working environment for its work force. Site Features: Provide numerous, expansive and flexible outdoor gardens, courts and meeting areas along with extensive connections to and from the adjacent park and proximate urban core — and enhance all these features through preservation and relocation of existing majestic trees. 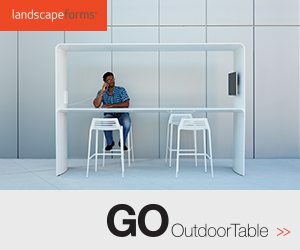 Qualified Outcome: Outdoor work environments are safe and contained, but visually connected to the public realm and the environment. The relocation of existing live oaks roots the employees’ experience within a seemingly mature and authentic natural Austin context. 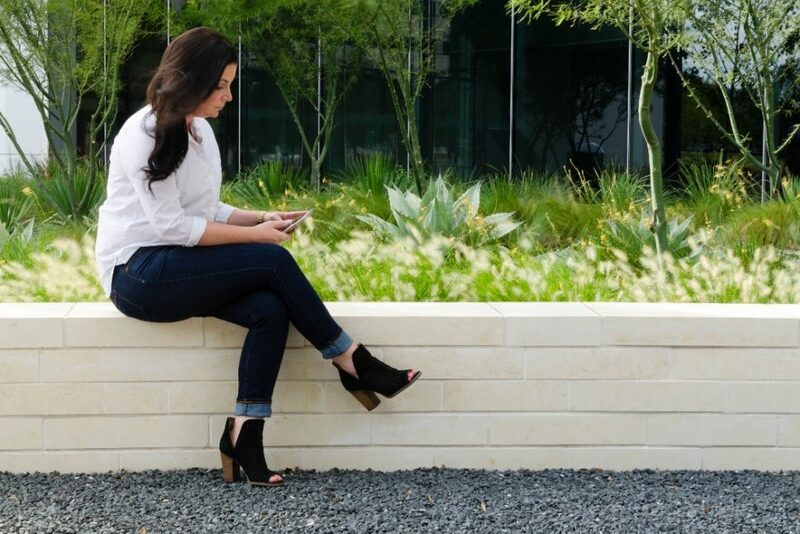 Quantified Outcome: Quantified benefits continue to be gathered, but early indications from the first generation of employees demonstrate positive and effective social outcomes for Oracle employees. 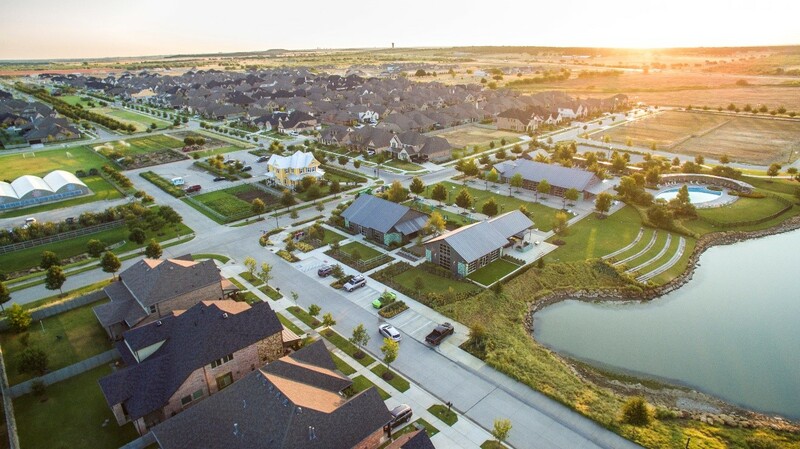 Environmentally, our primary focus was on minimizing water usage, which resulted in a landscape that uses 67 percent less water than a baseline standard central Texas landscape. This is achieved primarily through the use of native and adapted drought-tolerant species and other sustainable approaches. We broke the landscape up into two micro-climates — a lush concept along the river mimicking the Texas Blackland Prairie and a drier, more arid landscape redolent of the Edwards Plateau atop the project’s green roofs. Site water is directed toward planting areas to provide additional water for vegetation while rain gardens function as sponges by absorbing rainwater and runoff. AC condensate is captured and reused to provide irrigation for 15,000 square feet of planting areas, and interpretive signage throughout the campus provides an educational aspect to these features. Additionally, we worked with soil scientists to harvest and reuse on-site soils, which would effectively ensure significant reduced water needs based upon existing site adaptation. This also contributed an overall $85,000 cost savings to the project as opposed to importing new and non-adapted soil mixes. 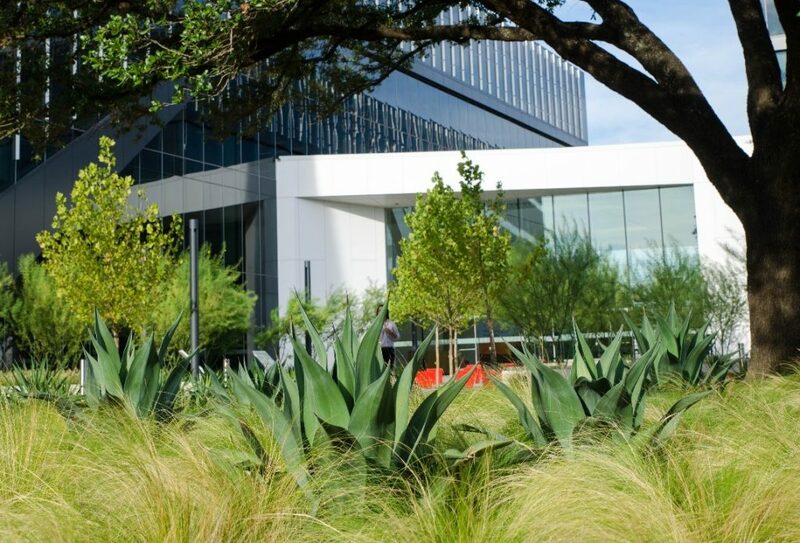 Environmental Goal: Reduce water usage over comparable corporate campus environments in this Texas region. Site Features: Use only native and adapted drought-tolerant plants and specify site-adapted soil mixes that rely upon on-site reuse. 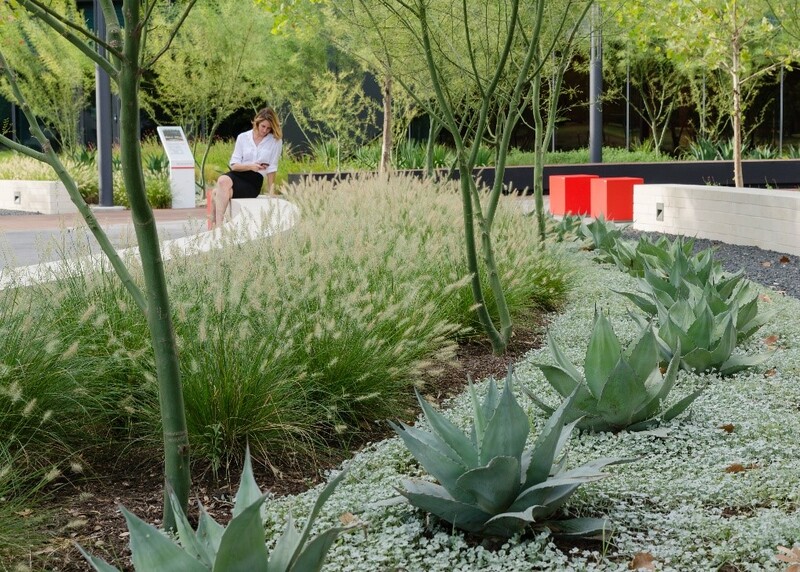 Qualified Outcome: By using native and drought-tolerant plants, directing site water to plant areas, and working with soil scientists to amend soil specifications, we can reduce water usage site-wide. Quantified Outcome: Through these means, site water usage was effectively reduced by 67% and provided irrigation for 15,000 square feet of planting areas. An additional economic benefit was saving approximately $85,000 by reusing existing site soil. Economically, our primary goal was to assist Oracle in its mission to attract, inspire and retain an exceptional work force. An effective work force is one of their most significant capital expenditures and Austin’s extensive tech environment posed competitive challenges. A high-quality corporate environment helps lure and retain premier tech talent, which is critical in a competitive industry — and we helped to communicate the value of the outdoor environment in this equation. Strategies to achieve this included providing flexible gathering spaces, outdoor work stations, access to the nearby Butler Trail and kayak launch, preserved and enhanced views to the river and nature, seamless pedestrian connections to the parkland and neighborhood, meandering walkways to encourage social collisions, and intimate areas of respite as well as gathering areas able to accommodate the entire campus community. Collectively, these features provide myriad benefits, including opportunities to work in all group sizes both inside and outside, convenient access to fresh air, natural light and fitness activities, abundant visual access to nature, connected neighborhoods that create community, access to public transportation, and pride in shared open space and a high-quality work environment. Economic Goal: Attract and retain talent within the highly competitive Austin technology context. 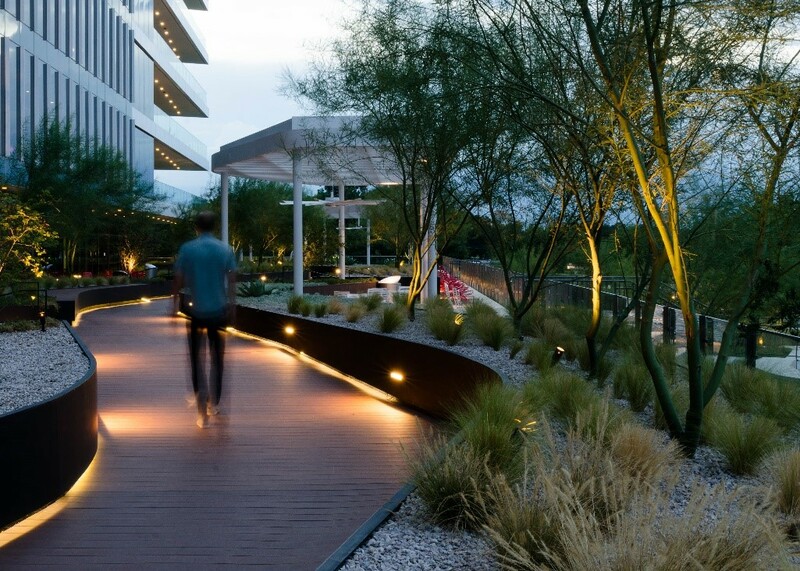 Site Features: Roof gardens elevate views and afford high-quality outdoor work spaces; providing seamless employee connectivity through extensive walking and biking trail connections to the expansive city trail systems. Qualified Outcome: Oracle has experienced success in early stage recruiting and is already expanding its program with a phase two addition. (Future) Quantified Outcome: Oracle continues to evaluate the success of the many performance interventions that the design team incorporated. Additionally, there are many other outcomes that can and will be assessed, which benefit their economic decisions, including energy savings (provided through optimum solar orientation and extensive heat gain mitigation with strategic tree planting and tree relocations). There are also opportunities to analyze the economic impacts of a healthier and less stressed workforce — opportunities afforded by the performance-based decisions made by the collective team. 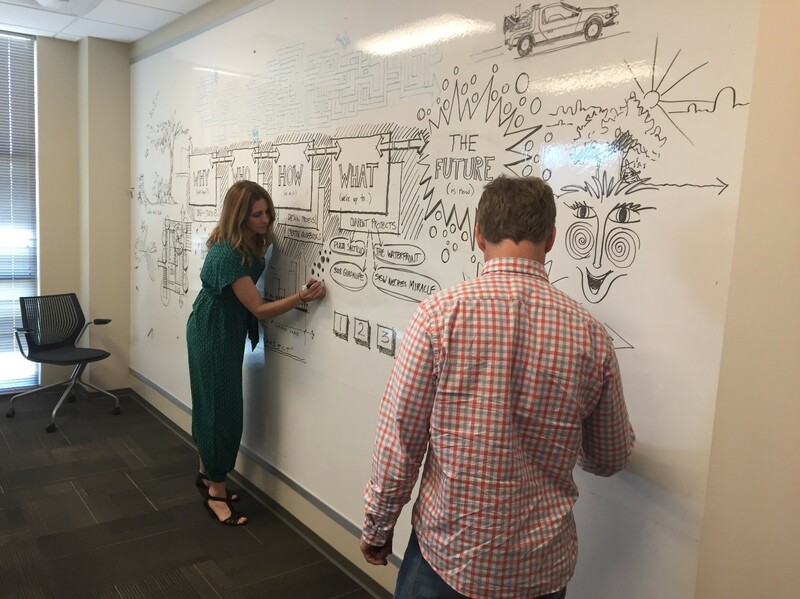 Prioritizing performance in our design process for Oracle has been a great learning experience — and will continue to provide valuable insights as we engage additional project phases and continue to collect data in all areas of performance. Understanding and utilizing these approaches can be challenging, but it’s worth the extra effort in the long run and should be a fundamental component of our profession’s design process. To effectively communicate the value of performance in your work, you must incorporate it into your culture and into your processes. It can be daunting but there are many resources available to assist, including the LAF and its Landscape Performance Series. Build and mentor skill sets within your practice to deliver performance in every phase. Create accountabilities along the way. It begins with goal setting and continues through quantification of benefits at post occupancy. Partner with purposeful partners, both as clients and strategic consultants, to make a more meaningful impact. In an era where oftentimes the truth is, sadly, no longer unassailable, and some still express skepticism about humanity’s role in climate change, substantiating the value of our profession’s work has never been more important. Landscape architects can play a paradigm-shifting role in our fight to save the planet from climate change — if we confidently showcase and communicate the value of what we do — and landscape performance is the most powerful tool in our toolbox. 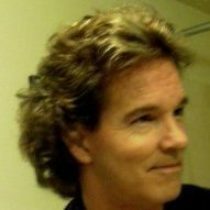 Jim Manskey, PLA | Jim serves as President of TBG Partners and provides visionary leadership for all aspects of the firm’s practice as well as strategic operations and business development. He has helped guide TBG toward a more performance-based practice as well as key focus on the environment’s impact on the human experience. Jim brings 30-plus years of wide-ranging experience to each project and excels at creating a unique sense of place that responds to the site, local culture and community context. 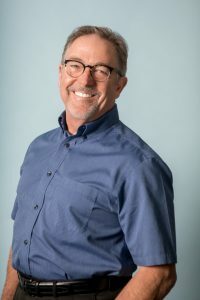 He also serves on the Landscape Architecture Foundation Board, which connects him with other industry leaders across the nation to advance and promote the profession. 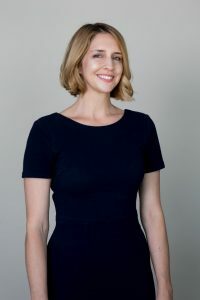 Nicole Warns, PLA | A Principal and Office Practice Leader for TBG Austin, Nicole has more than 15 years’ professional experience that includes prominent design endeavors throughout the United States and abroad. She excels at initiating project development, generating big-picture ideas and has a diverse design perspective gained from her experience working throughout Texas, South Florida, the Caribbean, South and Central America and China. 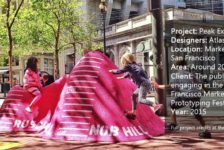 Nicole embraces new challenges and design opportunities — including an affinity for tactical urbanism — and she has a unique ability to develop a project’s vision and articulate it through thematic design solutions. We’re not developers, yet we can change the value of a community. We don’t design shoes, but we can inspire a morning run. Though not ecologists, we can help ecosystems flourish. We are over 100 visionary minds, reshaping raw space into livable places across the country and abroad. A critical combination of 30 year industry veterans paired with dynamic, young talent, collectively composing, calculating, and anticipating the tendencies of living systems. From five offices, our disciplined designers and their strategic partners together refine earth into art, allowing complex sites to evolve. One firm, many voices, together altering land to become meaningful landscape architecture. environment (CO2…poor air quality & poor water quality)…but, that’s different. ZERO carbon emissions, I don’t think so. Because, even IF here in the U.S. we reached “zero CO2 emissions”, the jet streams would carry bad air quality from Nations like China, Russia, India, etc…to the U.S. And, nobody can or will be able to force another Nation to comply with the failed Paris Agreement. Dr. Patrick Moore is the Co-Founder of “Green Peace”, but, resigned several years ago when he no longer believed as Green Peace does….about the “theory” of Global Warming & Climate Change. Oh, I’ve seen the NASA charts & data that show the Planet Earth is warming…about 1/2 degree per year…in recent years. But, I have also learned that NASA (and other scientific institutions) MUST show data that proclaims humans are causing Global Warming and/or Climate change…OR they will NOT get the public funding they want for their research. NASA receives approx. $1.5 Million annually in public funding for their research. 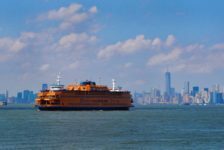 For the most part, I do agree with much of this article…..but, the reality is that IMO, Landscape Architects’ goal of “saving our planet” is just far fetched and unrealistic. Oh, it sounds good…and it seems to be the “talking points” that people like to hear these days. 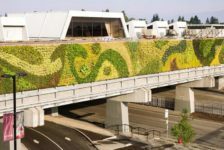 But, actually, GREAT DESIGN is just that…..we LA’s should take into account many of the issues this article addresses…..i.e., use of native plants, designs that coexist with the local culture, sustainable design concepts, solar energy, etc. IMO, this article should have been more concise….it’s too wordy and tends to ramble. Anytime I read a very long article that’s just trying way to hard to make “a point”…..I tend to think the author is trying to “convince themselves” that what they are writing is……..the Truth.